Differential equations considered in terms of exterior differential forms, as did É. Cartan, distinguish a differential ideal in the supercommutative superalgebra of differential forms, i.e., an affine supervariety. Therefore, each differential equation has a supersymmetry (perhaps trivial). 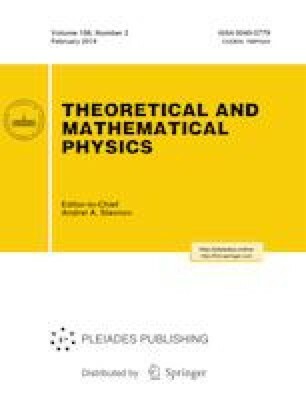 Which superymmetries of systems of classical differential equations are not yet found? We also consider the question of why criteria of the formal integrability of differential equations are currently never used in practice. Prepared from an English manuscript submitted by the author; for the Russian version, see Teoreticheskaya i Matematicheskaya Fizika, Vol. 198, No. 2, pp. 309–325, February, 2019.